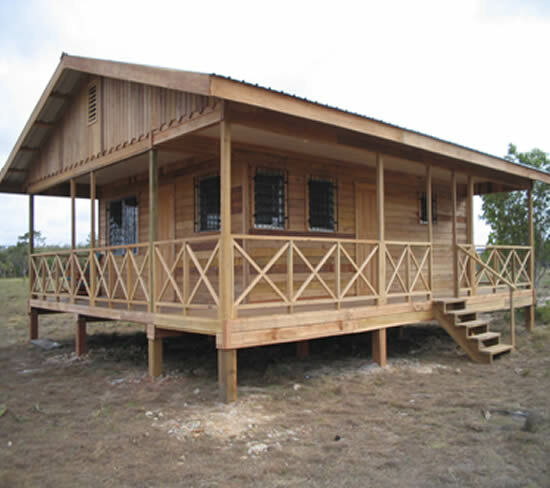 Once you've selected the lot of your choice, the cost of building a new home is incredibly inexpensive in Belize. Pre-fab construction is an affordable alternative. 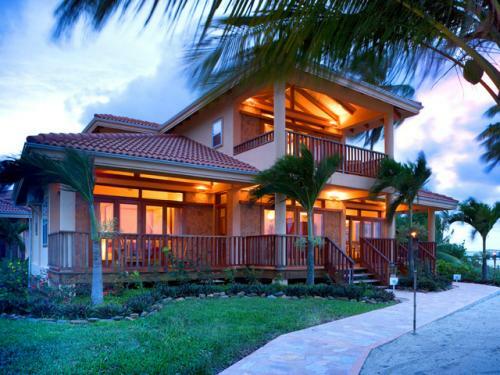 We can also refer you to qualified builders who can build you a custom retirement or vacation home in Belize. 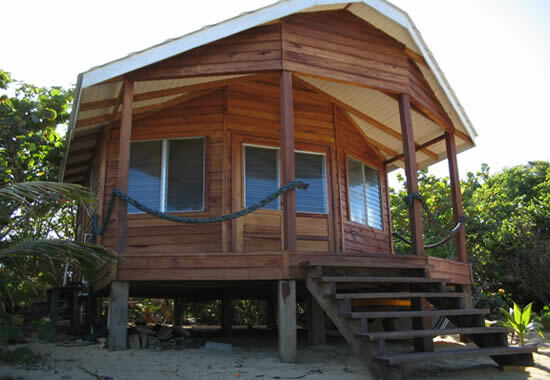 Custom built homes are very affordable in Belize. 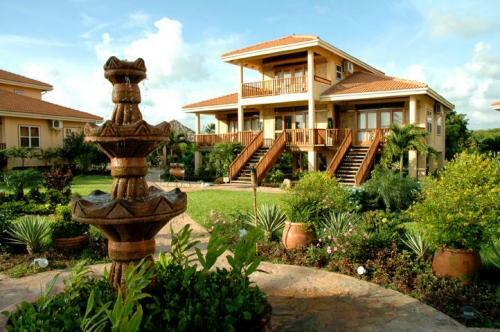 We'll introduce you to trusted builders who will work with you to design and build your dream vacation or retirement home.